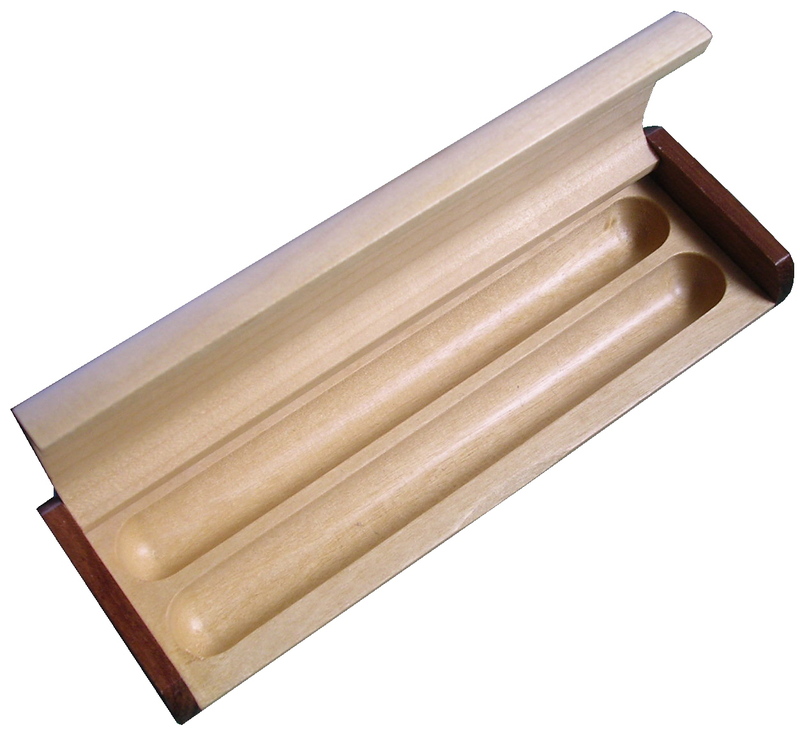 Our custom pen boxes make ideal gifts. The customised marquetry panel can incorporate, for example, initial(s), logos, classical patera, mixed veneers in random or art-deco design, specimen burrs, etc. Prices start from around £35+p&p, so why not contact us with your ideas? A selection of bespoke pen boxes we have made. Please contact us for details of our current stock of completed boxes.